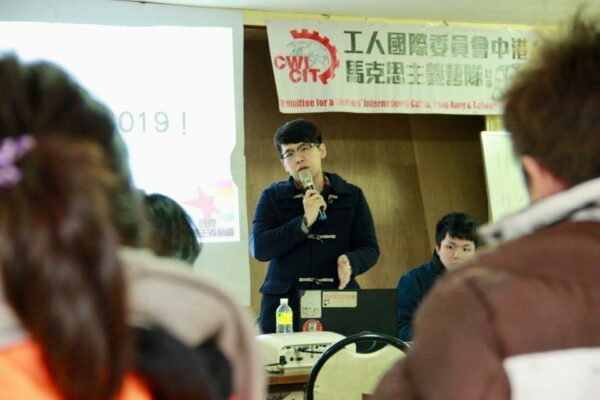 An enthusiastic rendition of the ‘Internationale’ closed the very successful two-day Marxist School organised by International Socialist Forward (CWI in Taiwan) on 26-27 January. 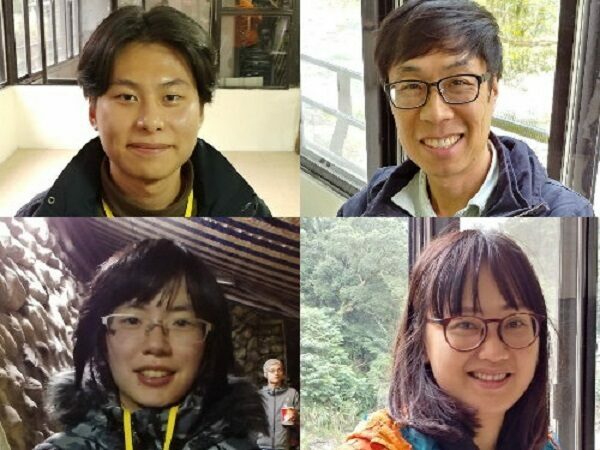 40 participants gathered on a mountainside resort above Taipei, coming from seven cities in Taiwan as well as Hong Kong and international guests from Australia and Israel-Palestine. 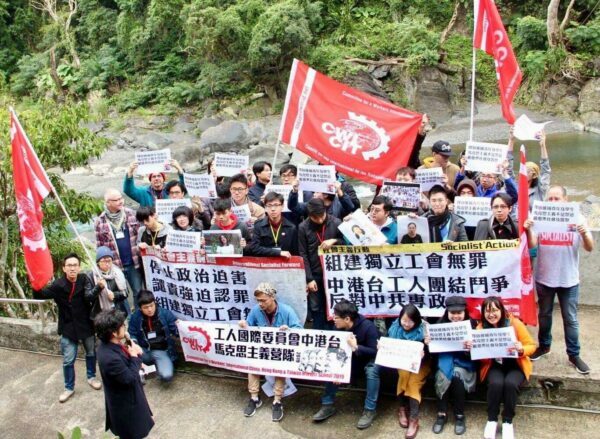 This was a small piece of history – the first such political gathering held by an international socialist organisation since 1949, when Chiang Kai-shek’s military dictatorship decamped to Taiwan after losing the Chinese civil war. Fifteen participants, over half of them workers, were not members but attending their first event organised by ISF, and five of them said they want to join during the weekend. ISF enjoyed a successful 2018. While still a small organisation, its membership doubled especially through energetic campaigning for LGBTIQ rights in the run up to November’s referendum and in protests against the government’s neoliberal labour reform. In December, the organisation opened its first office on the island. Confidence about building an even stronger force was shown in the financial appeal during the weekend school, which raised the outstanding sum of 38,000 Taiwan dollars (US$1,234). Considering the long distances many had travelled this was a great result. “Taiwan politics have seen frantic swings in recent months showing the instability of the capitalist two-party system. Tsai Ing-wen’s ruling DPP suffered a devastating defeat in November’s regional elections, with the more pro-China Kuomintang (KMT) winning 15 of 22 cities and regions,” explained Vincent Hsu of ISF in opening two days of discussion. Tsai was forced to resign the chairmanship of the DPP and faced growing questions over her plans to again be the party’s candidate in next year’s presidential race. But this changed dramatically with Xi Jinping’s militaristic speech on 2 January, saying a “solution” to the Taiwan question could not drag on indefinitely, and reviving a “one country, two systems” offer modelled on Hong Kong’s reunification in 1997. With Hong Kong in the grip of a deepening political crackdown by Xi’s regime, this idea repels and alarms most people in Taiwan especially the younger generation. Tsai seized upon Xi’s speech as a political lifeline thrown to her party, positioning herself as a “strong woman” who defends democratic rights against the Chinese regime’s attempts to export dictatorship, said Vincent. Her gambit has succeeded in the short term, with an upsurge in support. 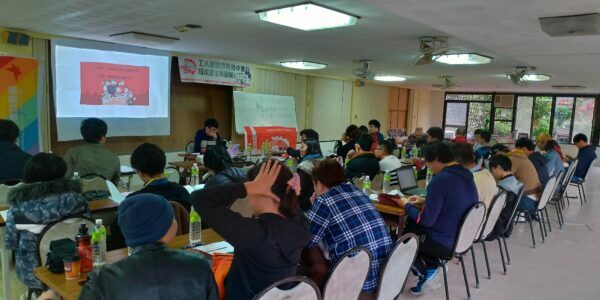 The meeting discussed the need for a workers’ party in Taiwan to offer a clear socialist alternative to the two pro-capitalist blocs. 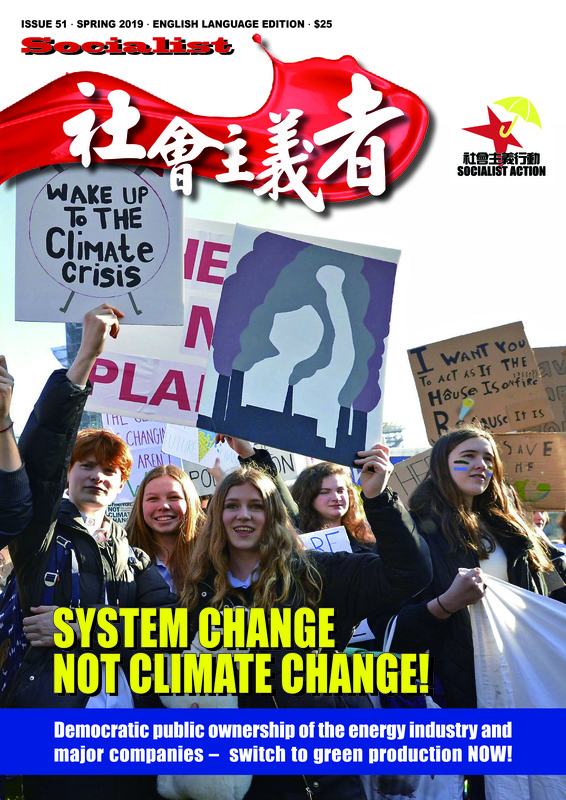 In this discussion the differences were also brought out in the programme and approach of the CWI and Marxism, compared to various “others” and “third parties” on the Taiwan political scene, such as the New Power Party, the Social Democrats and Greens, all of which are politically trapped within the confines of the capitalist system and support for one or other gang of capitalist rulers in the cross-strait dispute: either the US and Taiwanese national capitalists, or China’s equally anti-worker and pro-billionaire regime. 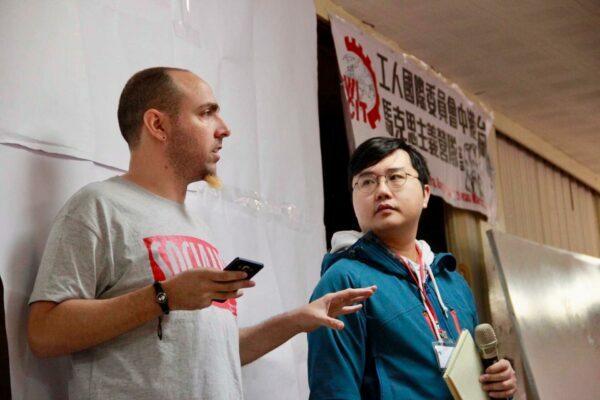 Other sessions during the weekend covered Mass Struggles in China, International Perspectives, Women’s Struggle and the National Question, featuring the crucial question of the China-US-Taiwan conflict and socialists’ support for an independent Taiwan as part of a united working class movement against capitalism and authoritarian rule on both sides of the Taiwan Strait and across Asia. A particular highlight of the School was the presentation on the situation in Israel-Palestine by Shahar Benhorin of Socialist Struggle Movement, the CWI’s section there. “Tsai Ing-wen went to Israel and clearly the DPP government sees Israel as a model for their capitalist state,” Shahar said. There was a good discussion on Marxism’s approach to the national question and the need for working class unity and struggle against crisis-torn capitalism as the key factor for resolving these complex issues. “I got active in politics around the Sunflower Movement [mass anti-government protests] in 2014. I support Taiwan independence but saw that both the DPP and KMT don’t seem to answer the economic issues related to the independence debate. “I was pushed away from the DPP because they initiated the labour law reform in government [biggest attack on workers’ conditions and hours for 30 years]. “I met International Socialist Forward through the LGBTIQ campaign last year when I came to one of the demonstrations. Now I have been at some of your regular meetings and enjoyed the camp so far. “I particularly found the discussion on the US and China conflict interesting. For Taiwan we are really stuck in a proxy conflict between US and China and we need a third party here. 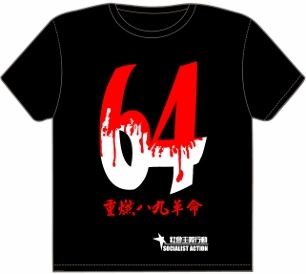 I think both the KMT and the DPP are not capable of having an independent position in the conflict. “I joined the protests against labour law reform because I believe the government was attacking our conditions with the changes. “I came across International Socialist Forward through facebook because some other friends of mine liked the party’s facebook page. This is my first meeting and I think all topics presented at the camp are interesting. I have had progressive values before coming to the camp, but I was also curious to learn about what socialism is. “I originally followed political pages about politics and labour issues on facebook and came across the page of ISF so I decided to come to this camp. The best discussion was about Taiwan perspectives. I think the analysis of Taiwan’s society in that session is spot on. We really have no choice from the established parties now. 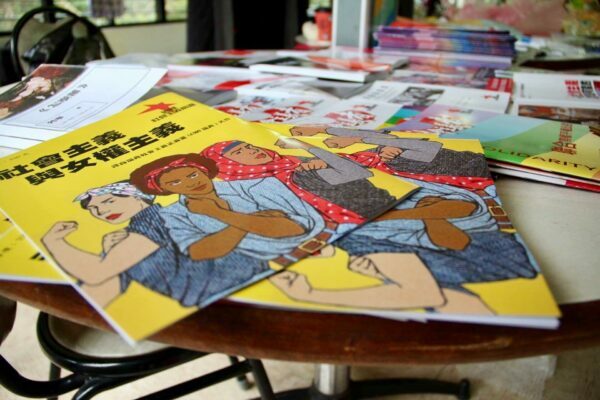 “I read about the ideas of socialism before and I’m also concerned about social movements fighting for rights like the LGBTIQ movement here in Taiwan and labour issues. “I’m particularly concerned about the issue of labour conditions and LGBTIQ rights. “Our work is hard with long hours and no overtime pay. I and my co-workers work up to 10 hours a day during the busy tax period. “I met ISF through street stalls for the LGBTIQ referendum, I started to join the stalls twice a week and meetings once a week. I became a member five months ago. I think it has a very welcoming culture. Established members said we can all develop and we can all contribute to make our organisation grow. “I found the most interesting discussion is about Taiwan perspectives and especially cross-strait relations. I supported the DPP before, because they stand for independence, but then they gave up talk of independence after getting into government and turned to attack workers and LGBTIQ rights, so it was confusing for me. “I follow political discussions on online forums and I’ve discussed with an ISF member. The main political issue for me is Taiwan independence, but I found the camp gave me new perspectives on many things. “I never thought about the issue of victim blaming [in sexual violence cases] in a serious way, but the discussions have helped me realise this is a real problem. 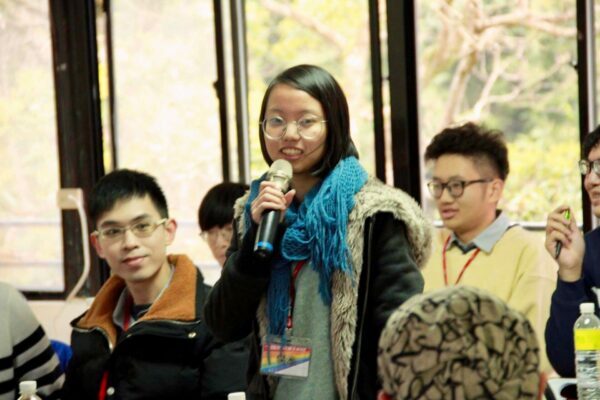 “I enjoyed the discussion about how change can come about in China. I had a question about how our movement can overcome what seems to be an all-powerful technical surveillance system in China, but got a good answer in the meeting.